Bordeaux Trapeze Scarf. 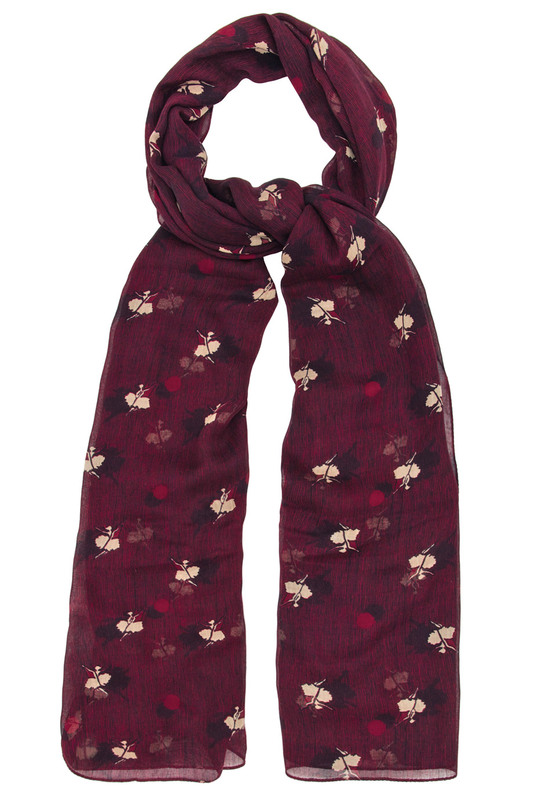 Soft and subtle, this deep red scarf features a unique swinging ballerina design. Whether wrapped around your neck as part of your day look, or draped across your shoulders for evening wear, this versatile accessory is the perfect statement piece. The measurements of this scarf are: 100cm x 200cm. Winter collection. Composition: 100% Modal. Color: Bordeaux Trapeze.